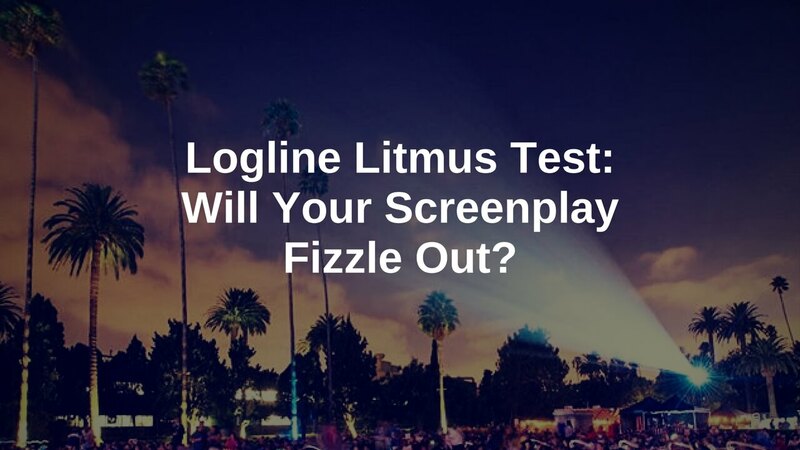 Logline Litmus Test: Will Your Screenplay Fizzle Out? 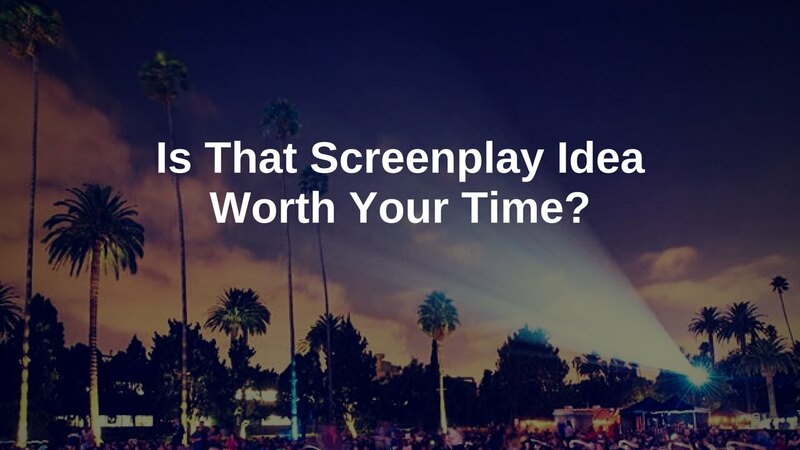 Is That Screenplay Idea Worth Your Time? 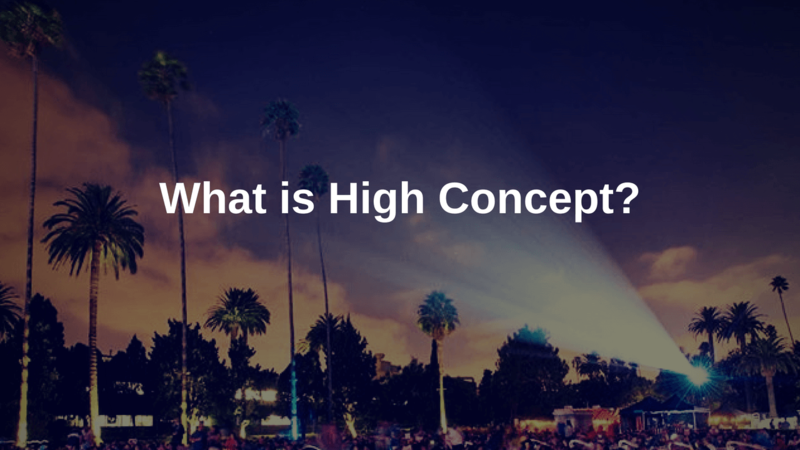 Sure, YOU love your idea. But you better hope other people will too.